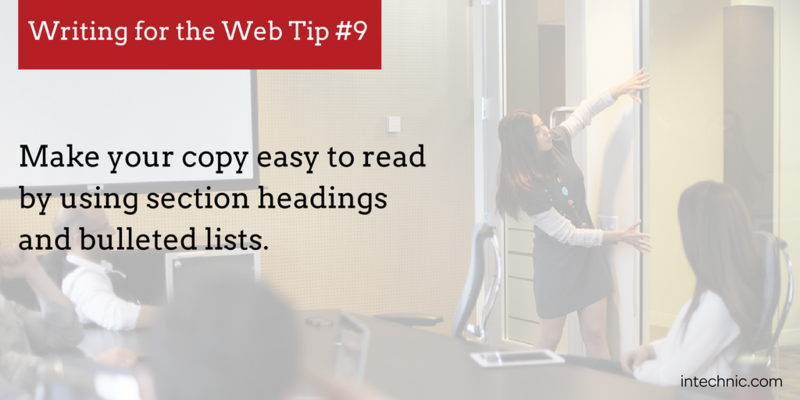 Research shows that web content is often scanned rather than read. Around half of those who click on a web page scroll through the first screen, but no further. Only about 16 percent of users will read an entire online article or webpage, which means that four out of five users aren't reading at all- just scanning. Good web content must engage, inspire, inform, and snag the interest of the right users within seconds. But what does it actually take to write for the web? 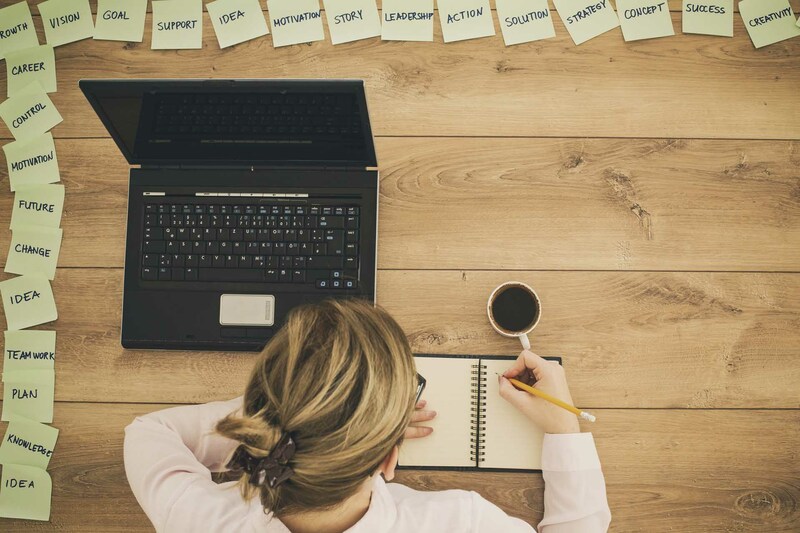 Here are some best practices for writing effective website content. Exceptional web content requires exceptional planning. 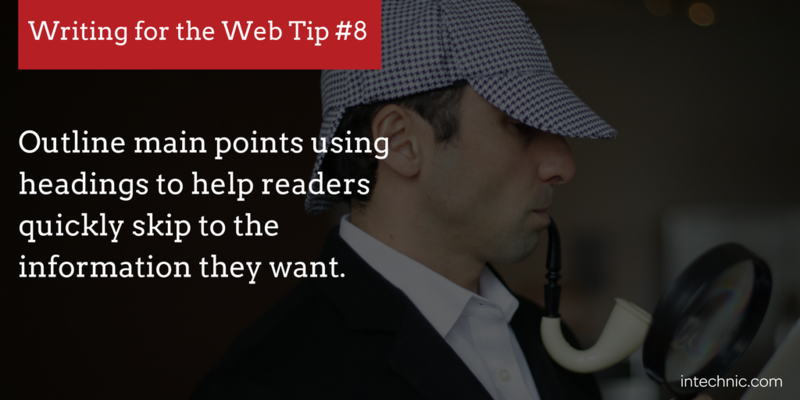 First, determine what type of reader response you are hoping to create. Why are you writing? Are you hoping to convert readers into customers? If you are, have a clear idea of what information your users are looking for online, and the problems they are trying to solve. By providing that information or those solutions, you create lasting impressions and gain loyal customers. 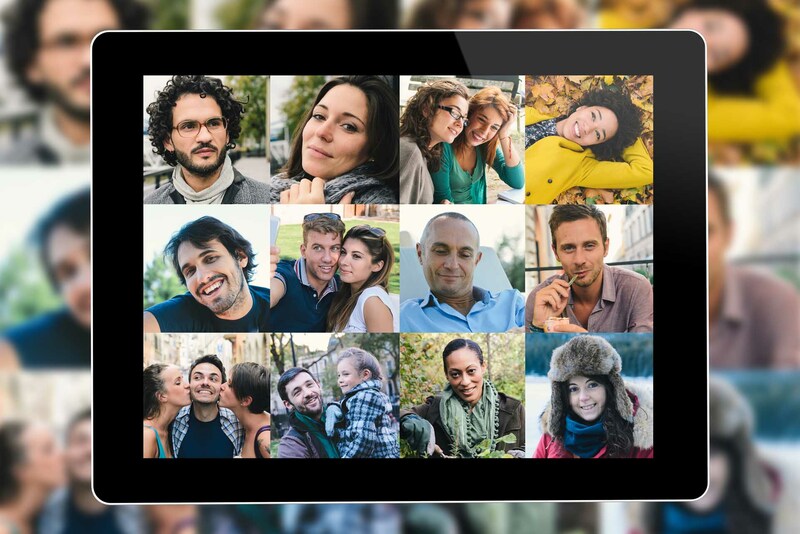 Do you have insight into your buyer personas: those most likely to purchase your product or service? Who is your ideal customer? If you are unsure, your planning isn’t yet complete. 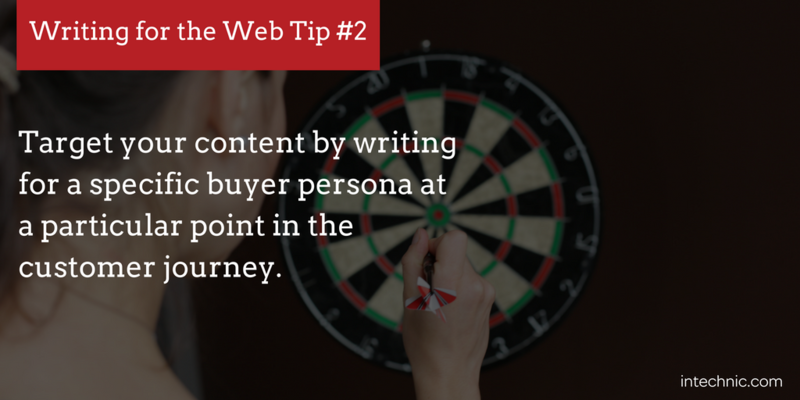 Creating buyer personas and customer journeys gives important indications about the actions a potential customer/client is likely to take in the buying process. Once you have a complete picture of the individuals that make up your market, and what information they’re looking for, you can give them exactly what they need. 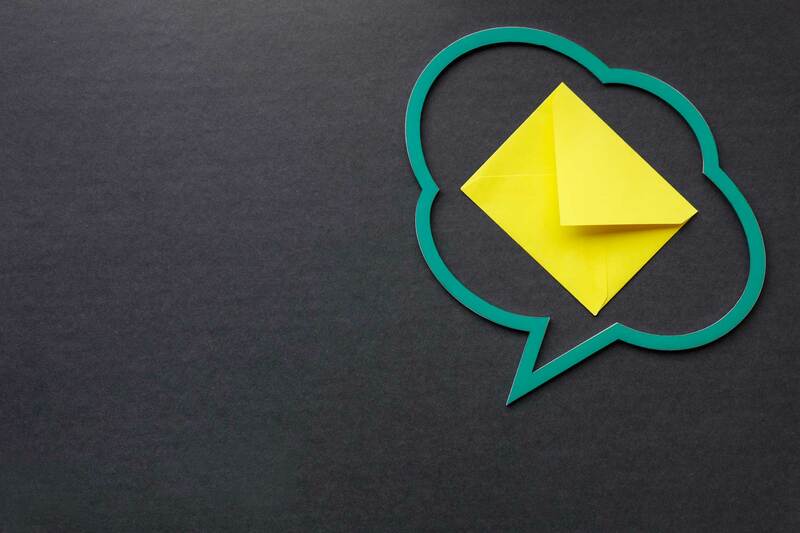 Social media has reshaped how we communicate with our users or customers. Offering up formal, dry content (no matter how accurate or informative) will no longer effectively reach readers. 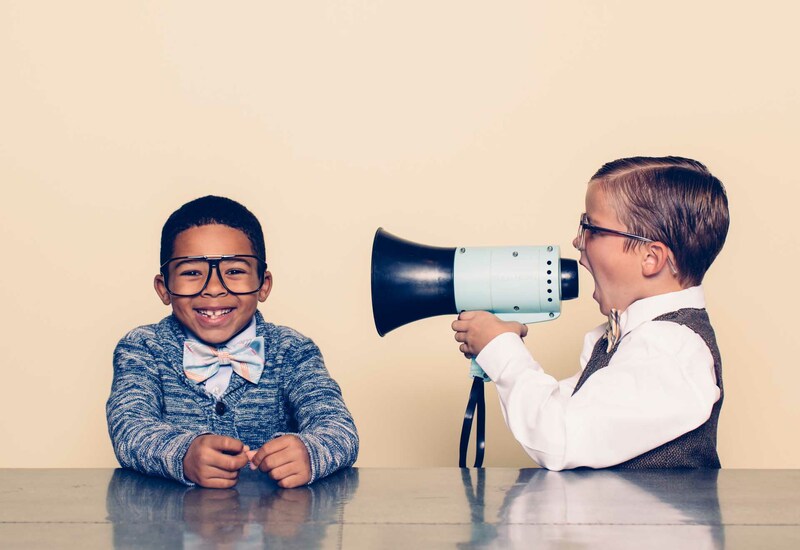 Approach your content as if you are directly communicating with your audience. They are, after all, real people, with questions and problems that they are attempting to solve – and you are an authority who can help. Provide answers throughout your content, and emphasize points that will resonate with the user issues you’ve already identified in your buyer personas and customer journeys. Your website visitors have landed on your content with a purpose in mind. Satisfy that purpose by having the conversation they want. 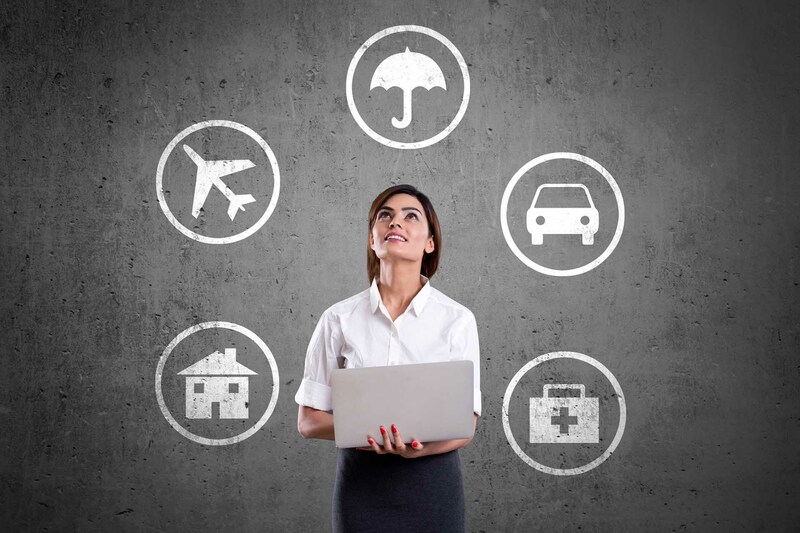 Your company has a unique story and your experience can speak volumes. Be the authority that helps them successfully travel their customer journey – and they will easily convert into a devoted customer! 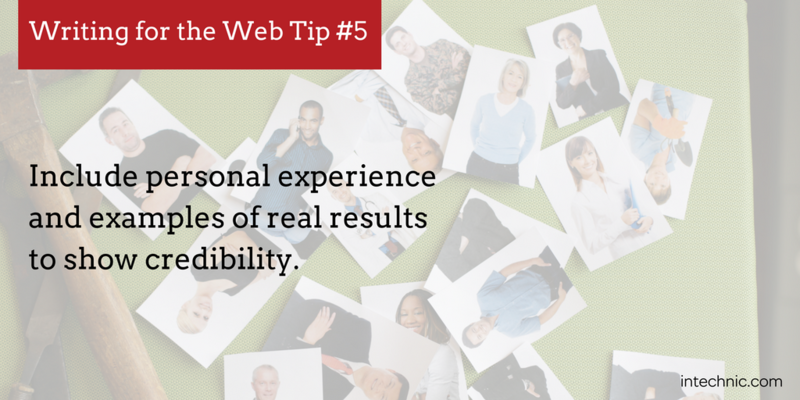 To ramp up credibility, include firsthand experience and successful results with similar clients or customers. Make your knowledge and expertise clear. 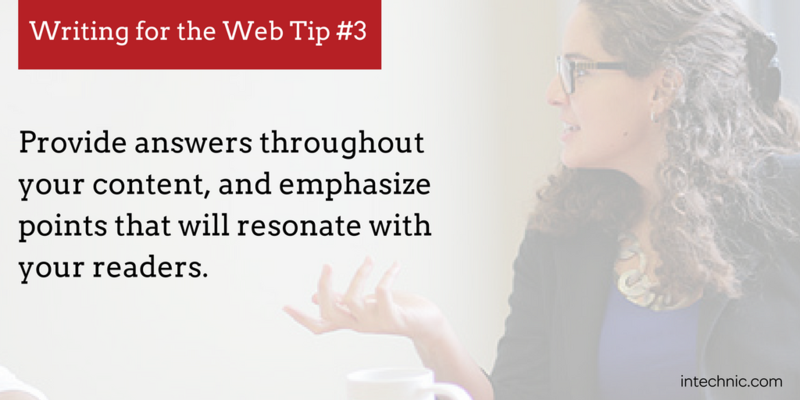 But remember, you are guiding the conversation, not engaging in a sales pitch that might ostracize your reader. Honesty goes a long way in appealing to readers, so don’t oversell, exaggerate or make promises you can’t keep. Keep it real, and you’ll get conversions. Users search for content by entering specific keywords into a search engine. 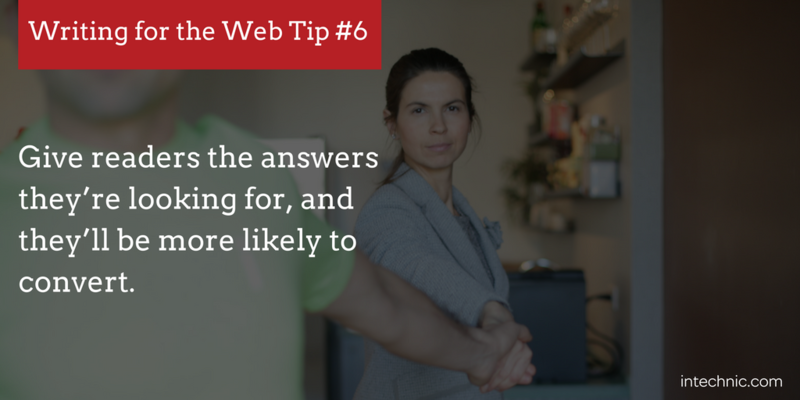 Provide them with the answers to their search, and they are more likely to convert. Quality, relevant information inspires trust, so do your research, gathering facts and figures only from the most reputable sources. Keep in mind the perspective of your users to make your content accessible to your intended audience. Match your tone and personality with those with whom you want to connect. Avoid jargon, overly complex sentence structure, long paragraphs or hard-to-grasp concepts. 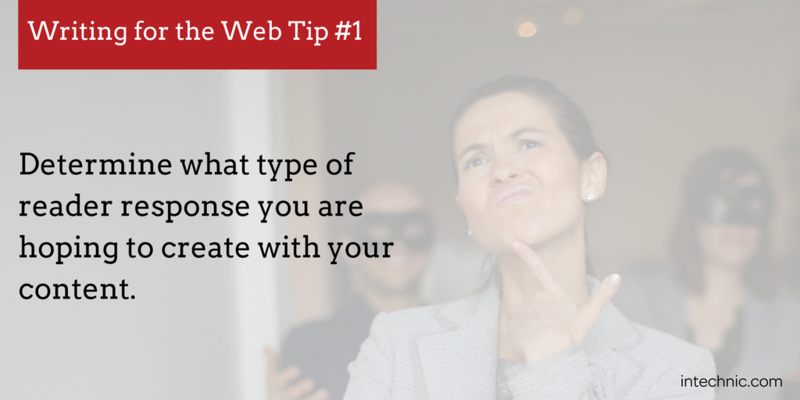 Use “you” and “your” in your content to stay gender-neutral and appealing to all. Be consistent in the use of “I,” “you” and “we” when presenting opinions from an individual versus a group or an agency. Readers who scan content (the vast majority) are looking for quick answers – so make it easy on them. Present each idea in a separate section with a clear, short, descriptive heading. I also recommend communicating at about a 7th grade level. Using measuring scales such as the Flesch Reading Ease and the Flesch-Kincaid Grade Level Tests can help you check for readability before you publish. You have key messages to share. 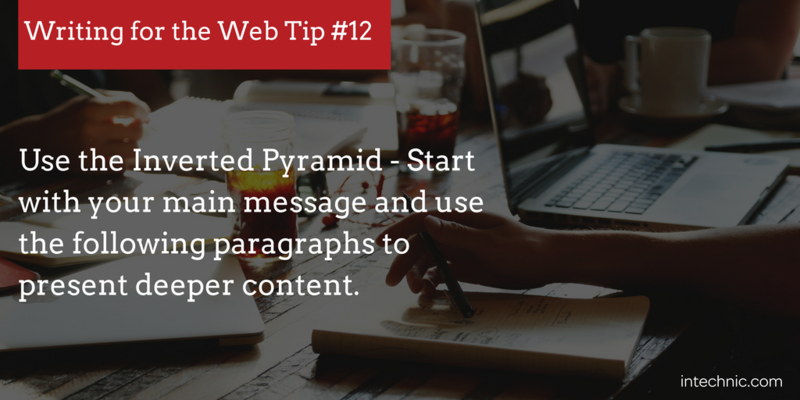 Use section headings and/or bulleted lists to communicate these messages clearly and swiftly. Research on online user behavior reveals that bulleted items, subheadings and “tighter” writing increased user comprehension by 12 percent. Tables are another effective method of conveying important messages without bulking up your article with lots of text. 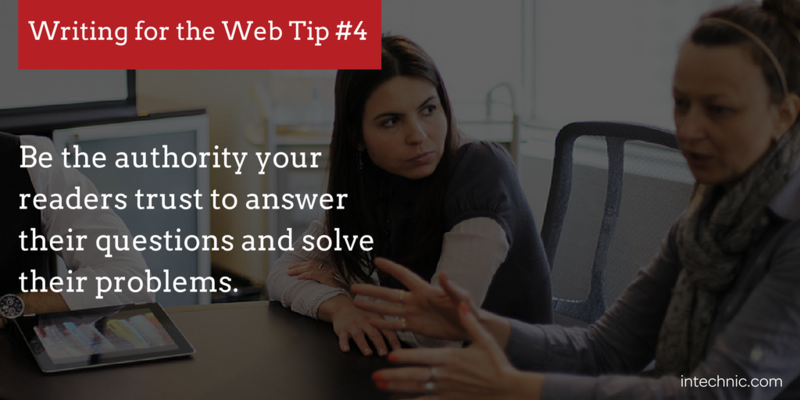 Your headings play a critical role, laying out your main messages or responses to reader questions. 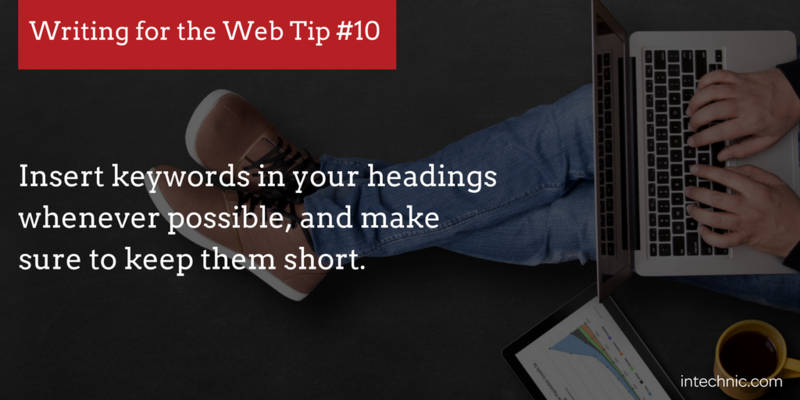 Use keywords whenever possible, but keep headings short. They should act as an outline that readers can use to jump to the data they need. 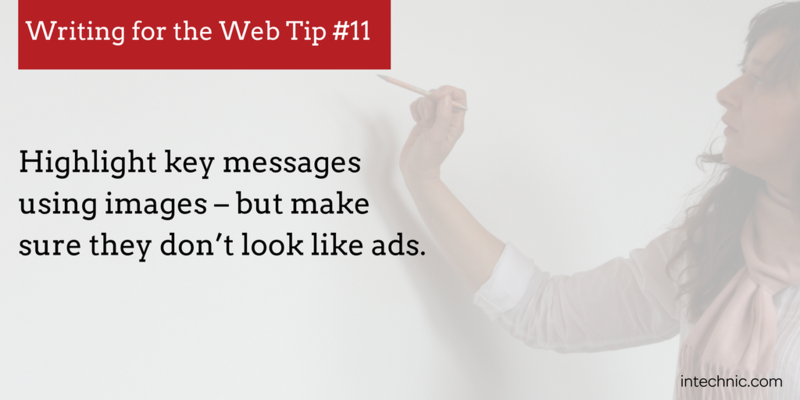 Adding images also helps highlight your key messages, but make sure graphics do not look like ads! Users often abandon pages that bombard them with sales pitches. Images that readers can relate to, such as people, animals, places, or things that visually support the written content work best to emphasize your story. A classic journalism technique to hook readers early is to write in an inverted pyramid. Start with your main message or your primary piece of information. This forms the foundation for the rest of the content. Each paragraph that follows is there to support or elaborate on the concept presented at your opening. Vital concepts are presented upfront for readers who scan, and deeper content follows for those who take the time to dive in for more. 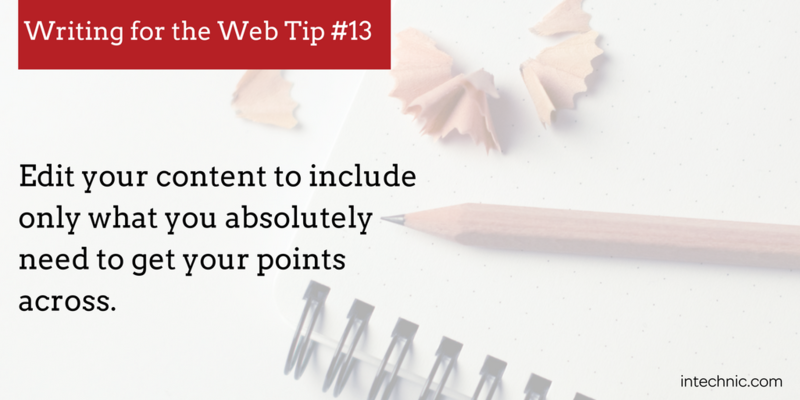 Structure your content so that the information doesn’t require the reader to scroll down the page. 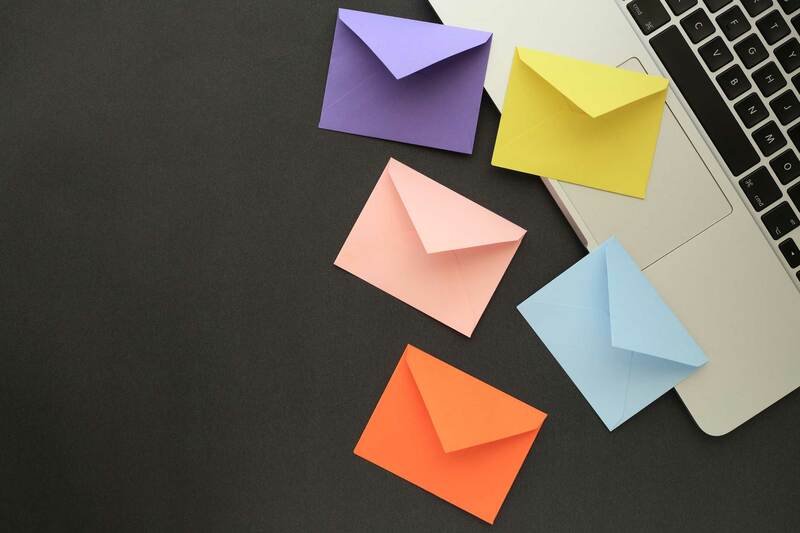 In traditional web lingo, you want to place enticing material “above the fold.” Give readers the ability to connect with your most important messages first. When editing your content, the most critical step is to get rid of any words, sentences or paragraphs that do not directly help get your point across. As usability expert Steve Krug says in Don’t Make Me Think: A Common Sense Approach to Web Usability, “Get rid of half the words on each page, then get rid of half of what’s left.” It’s just fluff. Communicate in the fewest words possible. 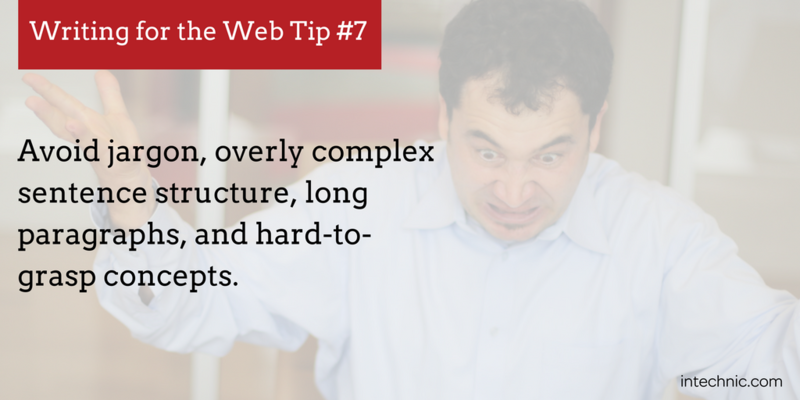 Writing for the web takes much more than the ability to put together a well-constructed sentence. Observe your own online habits – don’t you prefer to find what you want without trouble? In the end, it is all about the readers’ response, so think like your readers and give them what they want.